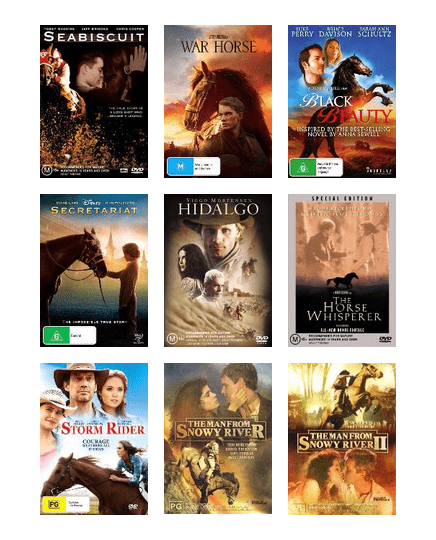 Saddle up and get in the spirit of the Melbourne Cup and celebrate the beauty of horses with these great films! Books can be a great connection. 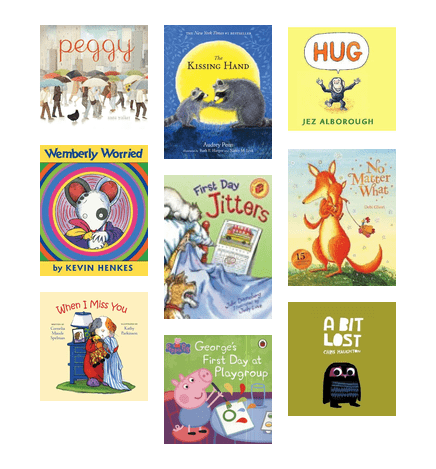 If your child is facing issues, like separation anxiety, snuggling up with a book is a great way to bond. Continue to follow the stories of the most beloved characters after their creators died. Other authors have picked up the baton! Have you got a fussy eater on your hands? 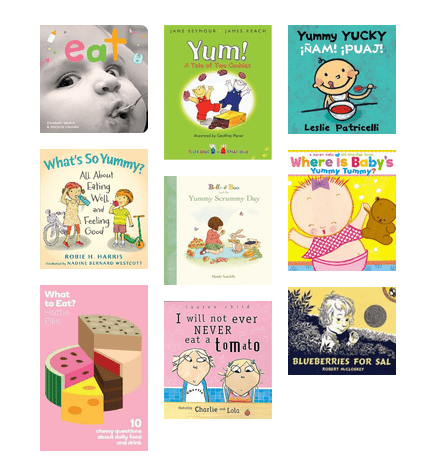 Try a story all about new foods to get your little one eating. 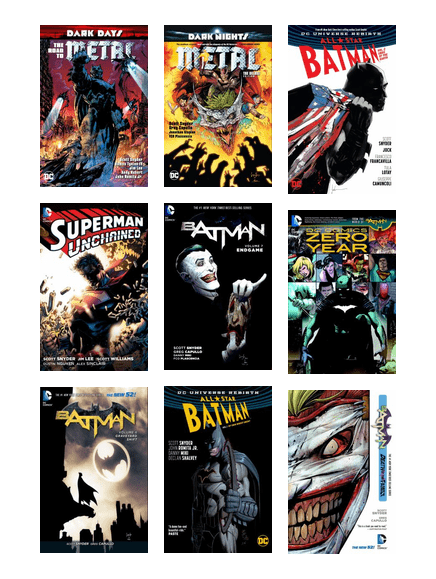 These books are a collection of new and modern DC comics aimed at adult readers. It's never too early to become a Scientist! 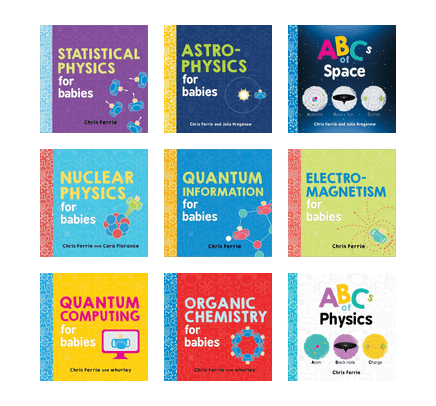 Introduce your baby to the world of science with these informative colourful books. 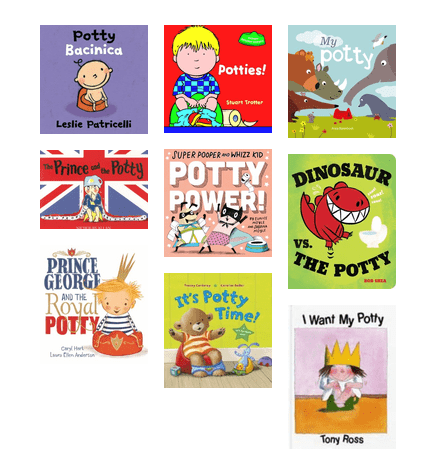 Is your little one starting to use the bathroom? Here are some stories to motivate them to keep on the training. Are you encouraging your little one into a bedtime routine? 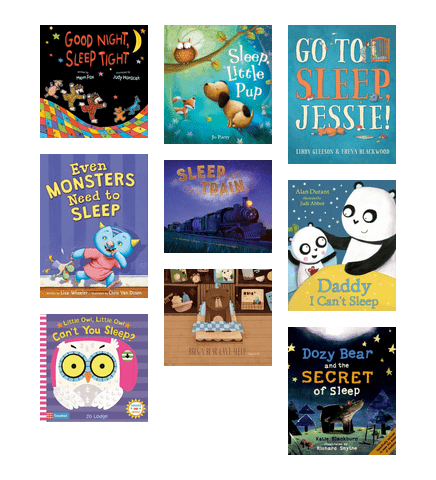 Here are some great bedtime stories all about going to sleep. 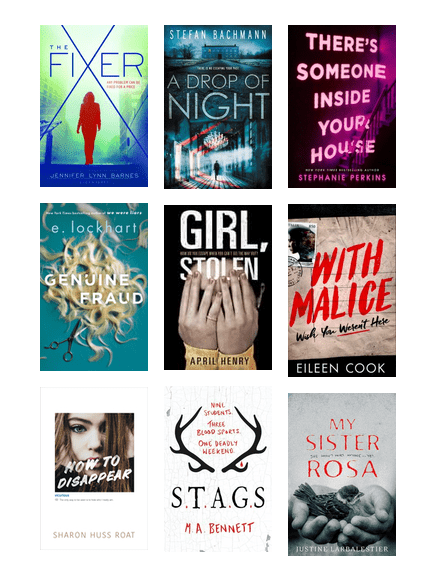 Are you after a thrilling young adult read? 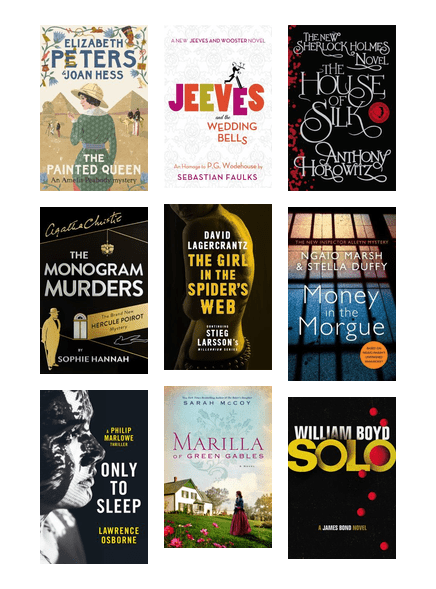 Have a look at these novels that will keep you in suspense the whole way through!